On Monday Jared Kushner's family business, Kushner Companies, was fined $210,000 by New York City for falsifying construction building permits. The violations occurred while the presidential adviser was CEO of the company. Kushner Companies has been hit with $210,000 in fines by New York City regulators for filing false real estate paperwork over several years. President Trump's son-in-law — and current adviser — Jared Kushner was still at the helm of the real estate company as CEO when the New York City Department of Buildings says the company routinely falsified construction applications at 17 sites. The city's Building Department found the company frequently under-reported, and in some cases didn't report any rent-regulated tenants living in its buildings, despite renting to hundreds of them. But Christine Taylor, a spokeswoman for Kushner Company, contradicted what the city's Building Department told NPR. Despite denying the fines, she says that Kushner Companies plans to present "the facts before an administrative law judge and until then no amount is due, if any." 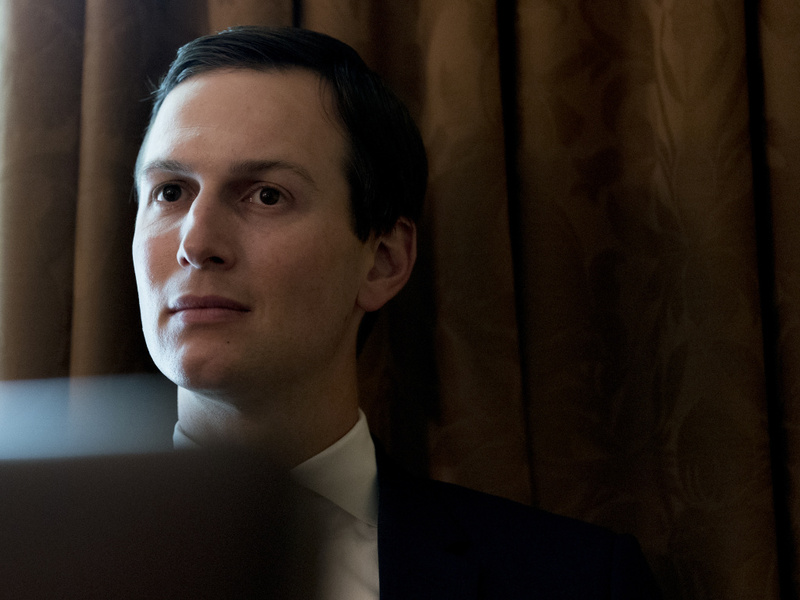 In July, a group of current and former rent-stabilized tenants in one of the Kushner Companies' Williamsburg, Brooklyn, developments, filed a lawsuit claiming they were deliberately exposed to toxic smoke and other unsafe conditions. They argue it was to get them to move out so the apartments could be sold as high-price condos. Shortly after the lawsuit was filed, NPR reported New York Gov. Andrew Cuomo launched an investigation into the business practices of the Kushner Companies. That investigation is ongoing.